NEXT UP! Pre-Existing Conditions: A Burlesque & Variety Revue! 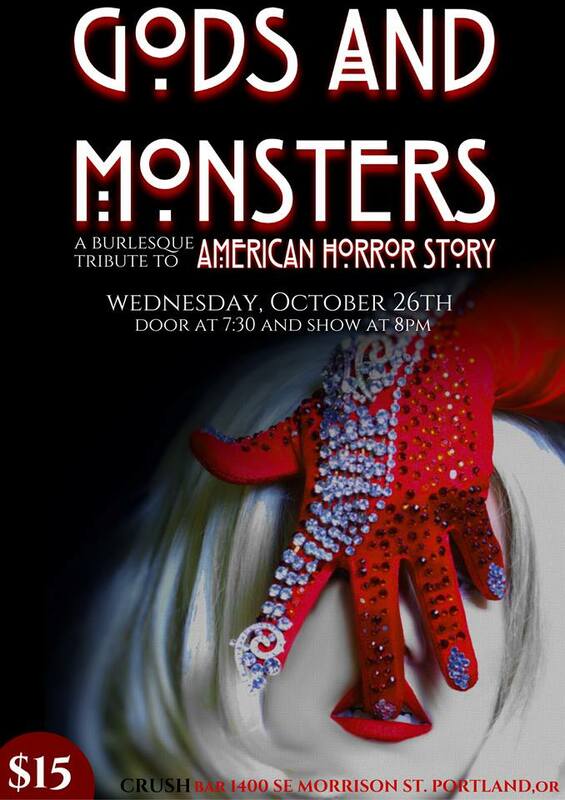 Kudos to Ivana Mandalay and Chris Stewart for coming up with a fascinating and timely idea for a burlesque show! Pre-Existing Conditions will showcase acts based on medical conditions that are in danger of being considered “pre-existing” – therefore, not covered – by whatever weaksauce medical plan the Incompetent-in-Chief and his equally incompetent brown-nosing minions bother to come up with when they’re not too busy saber-rattling and defending white supremacy. 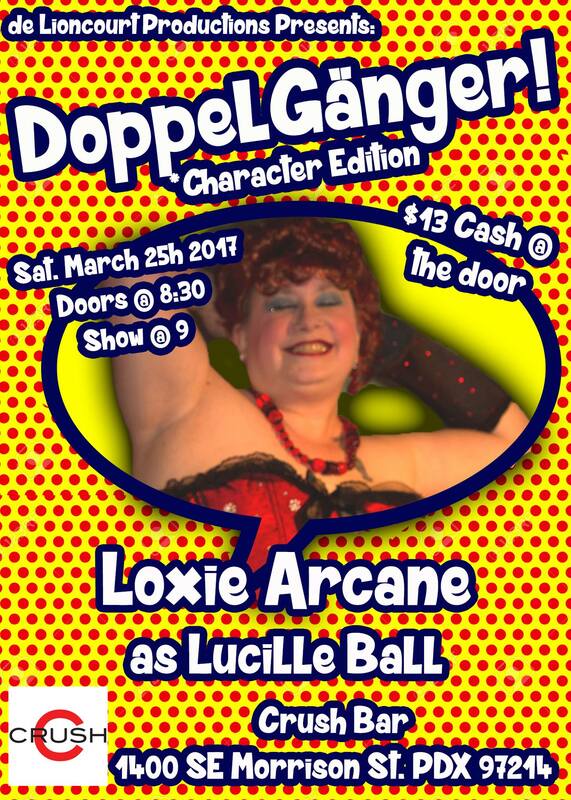 With a variety of performances (not just burlesque!) 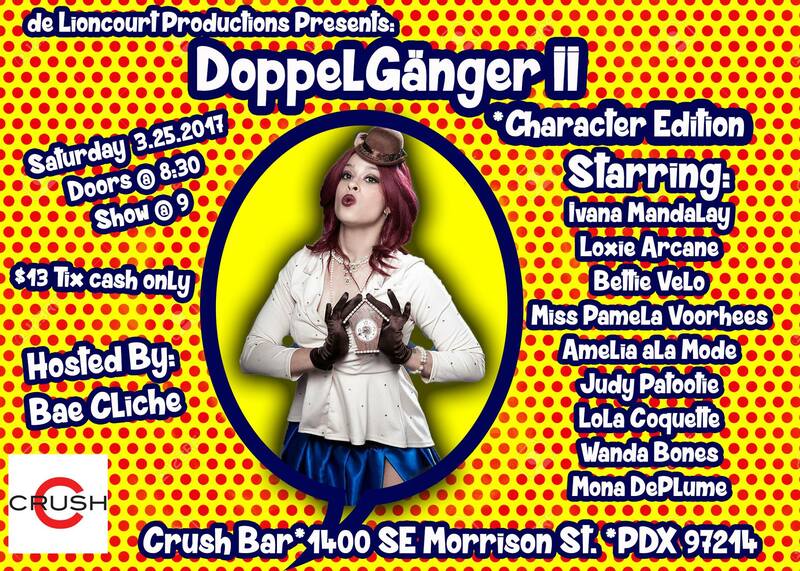 from Glitterati LaReaux, Dominoe DeSoto, Sundae Sparkles, Miss Darby Doll, Karlie Lever du Soleil, Layne Fawkes and Kellie Irwin, this is shaping up to be a great show! Don’t be too loud, though, or you may wake me up (I just might be sleepwalking through my act). And keep your eyes peeled for a cameo appearance by Mr. Arcane!! RSVP here! Pre-sale ticket link is here – get ’em now, they’re going fast!! SEE YOU THERE!! !